Are you looking for a new opportunity in dealing with international clients? Are you a team player? Are you looking for opportunities to develop yourself through experience and training? And make use of the many possibilities to grow in a large and international organization with presence in 84 countries? 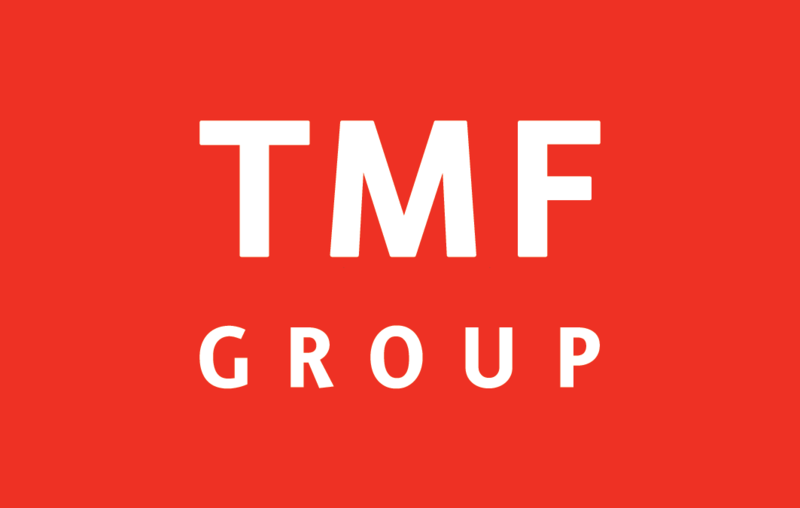 TMF Group in The Netherlands is currently looking for a Legal Officer. TMF Group gives you the opportunity to bring your theoretical knowledge into practice and to grow into the best Legal Officer there is. The position is very diverse with varied contacts and responsibilities. As Legal Officer you handle all legal and corporate matters of client companies and you are able to maintain and develop relationships with domestic and foreign clients, advisors, banks and shareholders. You will be part of a dedicated client team and you have a delegated responsibility to keep the client files in good legal and financial standing.